Poor eyesight can affect not only your daily efficiency but also your overall health. 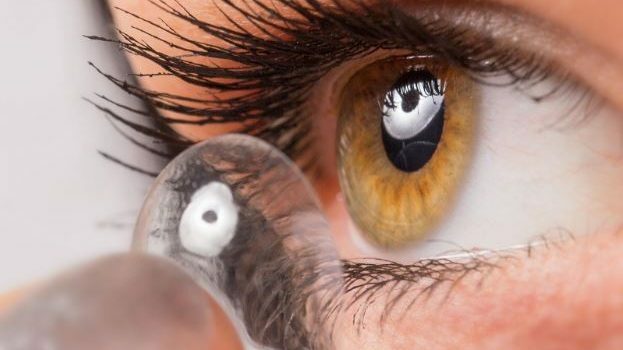 As a solution, Eyes on Norbeck offers different types of contact lenses. Many prefer this eyewear option for the superior visual comfort and convenience it provides.